As an international business address of choice, Kuala Lumpur Sentral has gained momentum, with resident as well as visiting population growing exponentially. 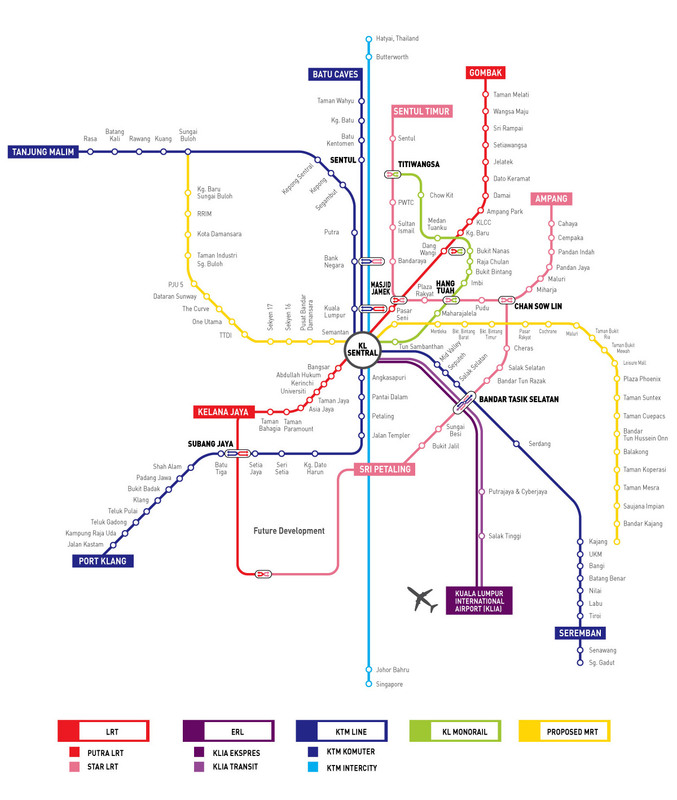 Originally, this self-sustained city-within-a-city has been planned around Malaysia’s largest transportation hub Stesen Sentral to encourage use of public transportation as well as to reduce carbon foot-print, which in turn has significantly reduced traffic movement within Kuala Lumpur Sentral serving its green agenda. However, with the growing population, Kuala Lumpur Sentral continues to cater to specific needs of its tenants, residents as well as other stakeholders especially to enhance the parking facilities and increase provision for more. For better convenience and ease of travelers, the parking spaces will be nearly doubled in the next 3 to 5 years. Currently, the total parking facilities under construction in commercial, residential, lifestyle components number at 9,354, which are due to be completed latest by 2012. Additionally, approximately 3000 parking lots will be provisioned when planning for future projects in Kuala Lumpur Sentral, targeted for completion in 2016. Nonetheless, we continue to encourage visitors to Kuala Lumpur Sentral to make use of the six rail networks and public transport towards a greener and less polluted Malaysia. 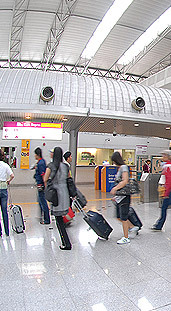 With its KL City Air Terminal (KL-CAT), Stesen Sentral has been accorded the ‘XKL’ Global Destination Code by the International Air Travel Association (IATA) with check-in facilities, enabling quicker access to the airport and to destinations around the world.